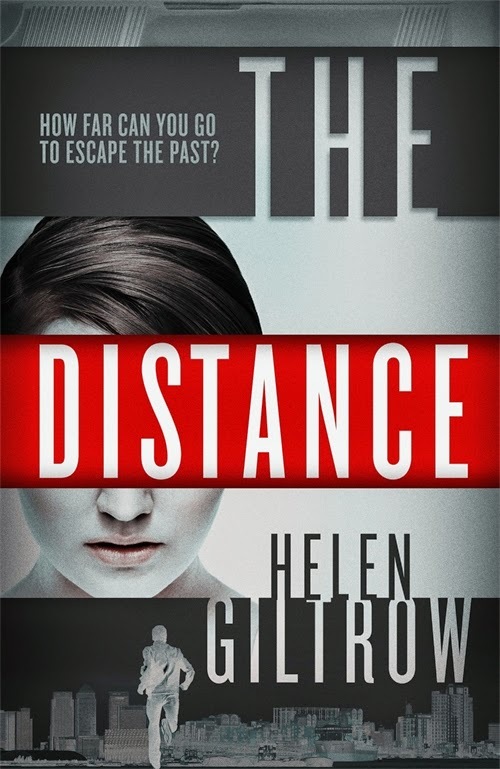 Today’s guest blog is by Helen Giltrow the author of The Distance. She was born and brought up in Cheltenham and read Modern History at Christ Church, Oxford. 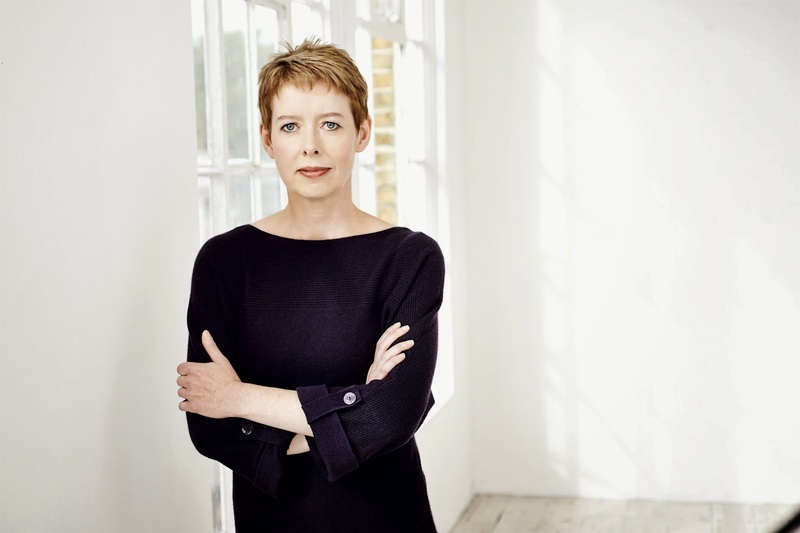 She has worked extensively in publishing, including ten years as a commissioning editor for Oxford University Press. Her work has been shortlisted for the CWA Debut Dagger Award. The ‘hero from the wrong side of the law’ is a well-established figure in crime fiction. The chances are you’ve met one, whether it’s in Frederick Forsyth’s The Day of the Jackal or Jo Nesbo’s latest, The Son. My lead character, Karla, is another: a woman who sells secrets to criminals, or manipulates data on their behalf. You need the floor plans of a bank, or the contents of a government server? You need to disappear? You go to her. She’s a professional who takes a cool, pragmatic approach to her business. It doesn’t bother her that it’s entirely criminal. Of course, as with so many criminal leading characters, she has admirable qualities too. She’s fiercely loyal to the members of her team. She protects those who are vulnerable. And there are most definitely lines she won’t cross. She doesn’t deal with psychopaths or terrorists, and violence is alien to her; to get the information she needs she’ll work on people’s trust, she’ll manipulate technology, but when all else fails, she must fall back on her wits. She has a strong sense of empathy, too; she tries to repress it, but it’s always there, and sometimes it slips out, drawing her into an involvement that goes way beyond the professional. In other words, she’s not just criminal. She’s criminal and female. Another reader – who personally liked and ‘got’ Karla – touched on the same point, but went further: ‘Some people might be more comfortable with Karla’s illegal activities if she had a mental illness.’ I was stunned – until I looked back at the female leads in the big crime novels of the last few years. Gone Girl: Amy’s a sociopath. Girl with the Dragon Tattoo: Lisbeth Salander’s borderline Asperger’s. So did those two readers have a point? Are characters judged according to a double standard, with different rules applied to women and men? And perhaps for some – maybe not many, but a few – there are acceptable ‘female’ reasons for criminal behaviour. To mental illness we could add revenge; protection of a child; even simple lack of choice. But Karla’s doing it because it’s her job.